The Modular node-filtered order complex model creates a binary graph with community size pre-specified. 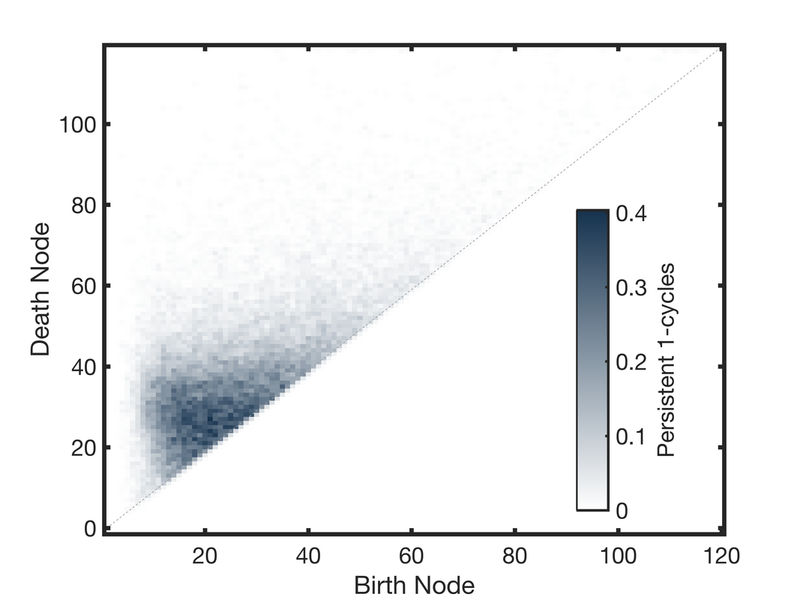 Nodes are randomly assigned communities. 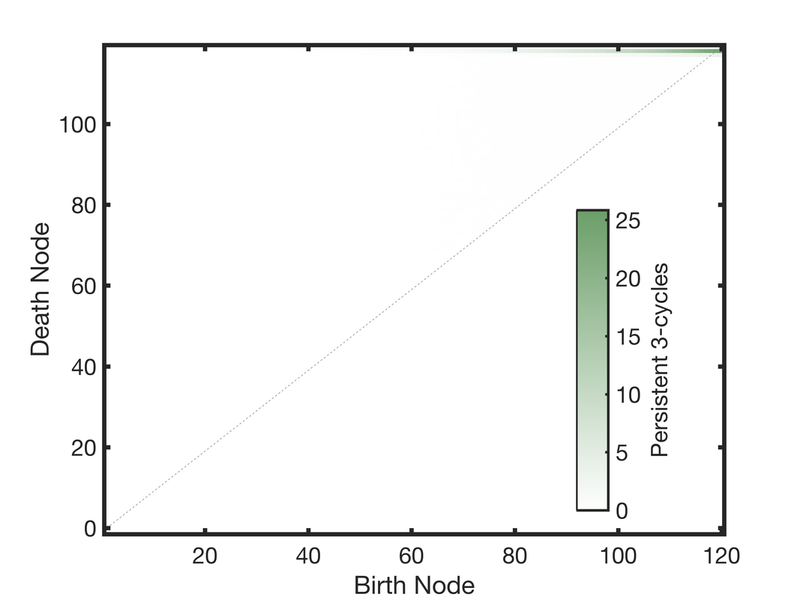 Then with the addition of node i, connections between node i and previous nodes will form with probability p_in, p_out for nodes within the same community, not in the same community, respectively.